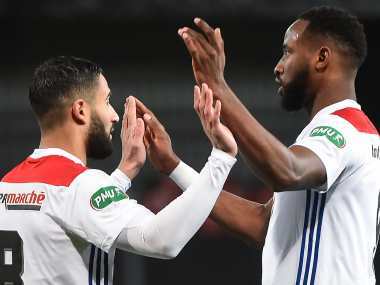 Former Celtic striker Moussa Dembele continued his strong run of form with the opening goal as Lyon saw off Guingamp 2-1 to reach the French Cup quarter-finals on Thursday. 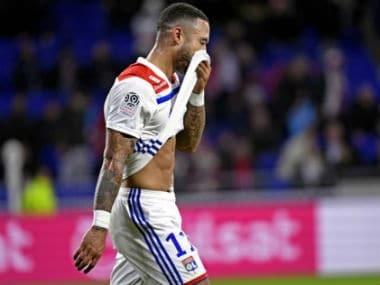 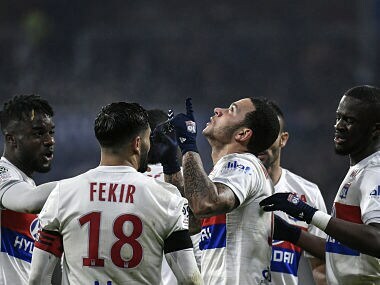 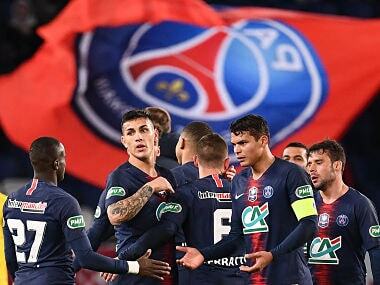 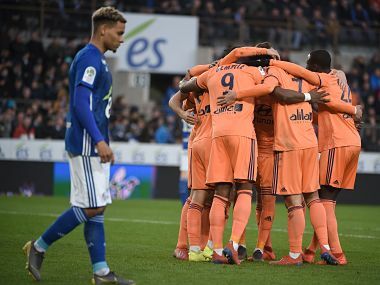 Memphis Depay struck a dramatic late winner as Lyon beat 10-man Paris Saint-Germain 2-1 on Sunday to move within eight points of the Ligue 1 leaders. 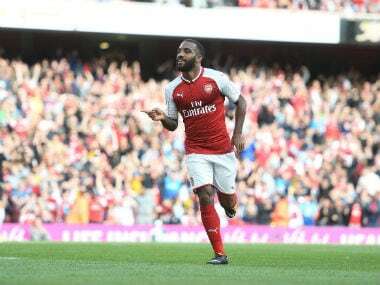 Arsenal's new signing Alexandre Lacazette is irreplaceable, according to the coach of Lyon, who sold the forward to the Londoners last month.